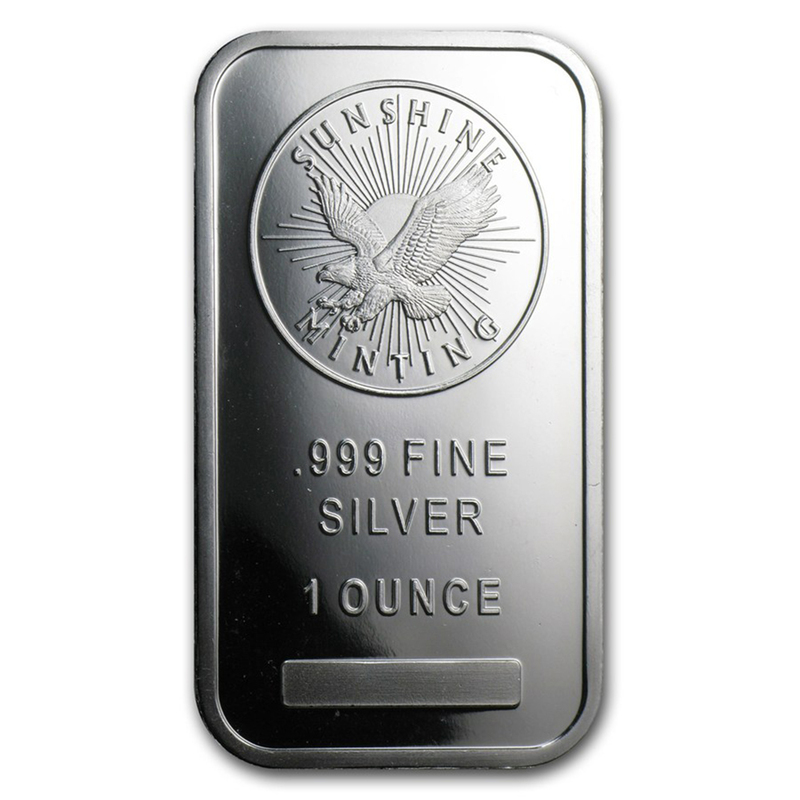 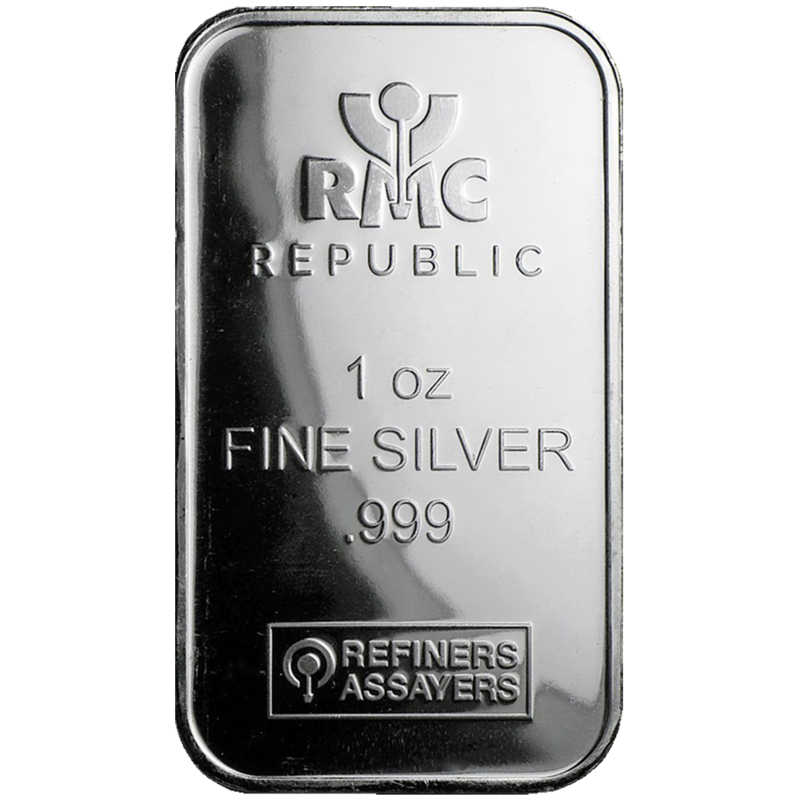 This White Plastic 1oz Silver Bar Box is a great way to store multiple silver bars. 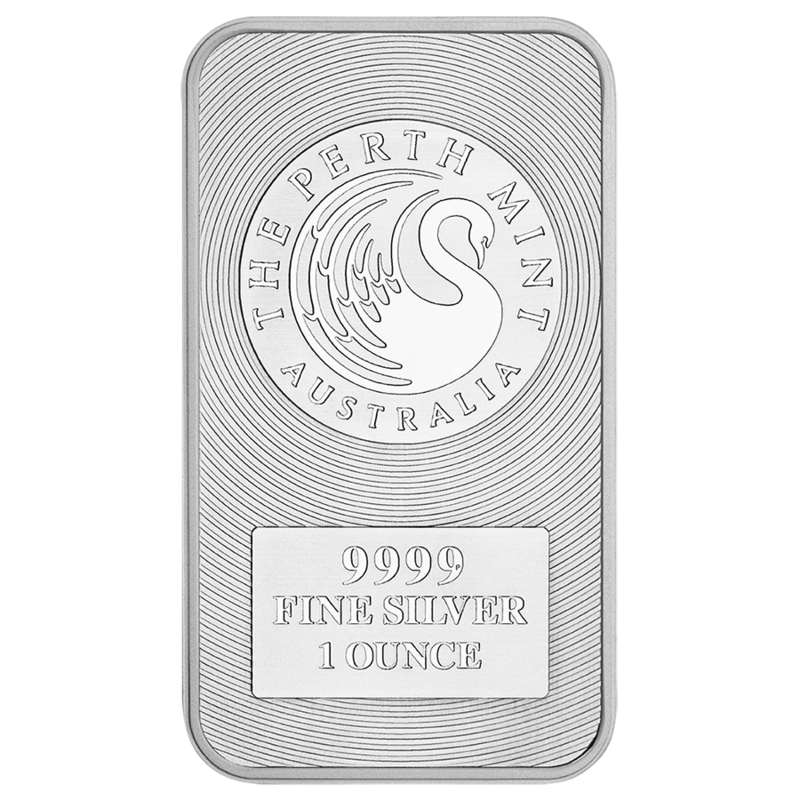 Holds 20 Standard 1 oz Bars. 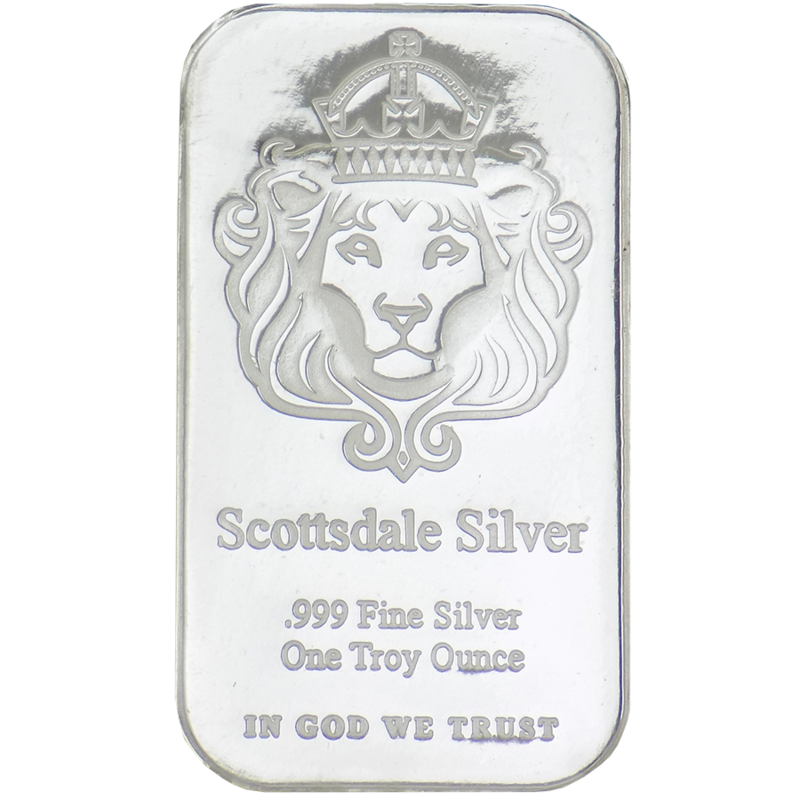 Protects bars from rattling & getting dirty.